Florida Atlantic University has a rolling admissions system. Students can expect to hear an answer about six to eight weeks after hitting submit. A distraught friend (A Former Owl) recently called me wondering why they hadn’t yet heard from FAU although they sent in her daughter’s new SAT scores and first-semester senior grades. “How long do we have to wait?” she pleaded. I told her to have her daughter call. Of course, this is for students that have previously been denied admission and or have negotiated a sort of conditional admission. Sometimes, if you can show FAU that your grades have improved senior year or that you brought up that ACT/SAT, they may be willing to work out an agreement. Taking some classes at Palm Beach State College may be part of the deal, but if your student’s heart is set on being an Owl it may be worth the effort…and the call. There is a program called Link to FAU at Palm Beach State College that guarantees participants admission into FAU and a smooth transition. Often we are apprehensive about calling the admissions departments of any college for fear of somehow being blackballed for phoning. Then, when lack of patience gets the best of us, we find out that the new scores never did actually arrive or they are there but haven’t been sent to the proper parties. 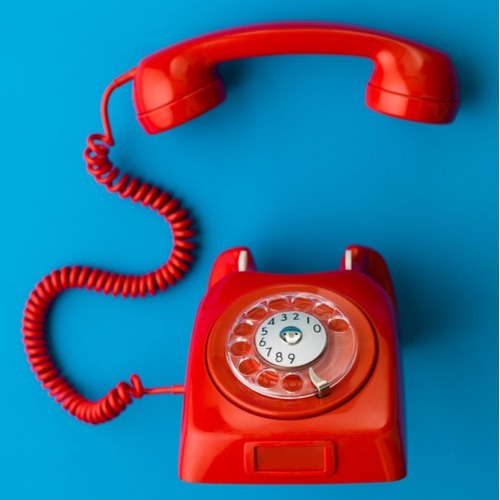 It is not uncommon for this to occur, so if you are feeling uneasy about not having heard, there is nothing wrong with placing a call (or rather having your student do so since this is the true beginning of advocating for themselves). As stated above, FAU has a rolling admissions process, so there is a not a set date your student will hear if they are accepted or not. A simple call inquiring about whether their application is complete, or if their new scores/grades have arrived, will ease their minds (and yours). And, while they have them on the phone, it can’t hurt to politely inquire as to when they can expect to hear.